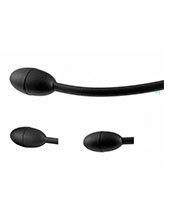 The Plantronics Blackwire C420 Binaural USB headset soft ear cushions ensure maximum all day comfort. 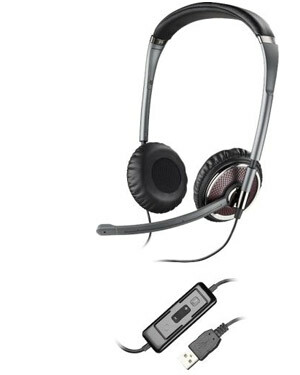 This headset is optimal for voice communications, listening to music, desktop sharing presentations, webinars, or web conferencing. 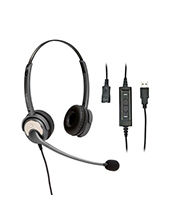 Designed for all day comfort, this durable, stowable headset provides users with the freedom to experience PC audio, through a high quality headset, anytime, anywhere.It’s reliable and easy to use with inline controls such as a call/answer/end button and mute/volume +/- control. 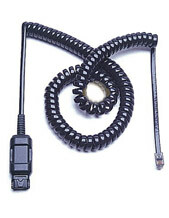 Adjustable for the perfect fit.